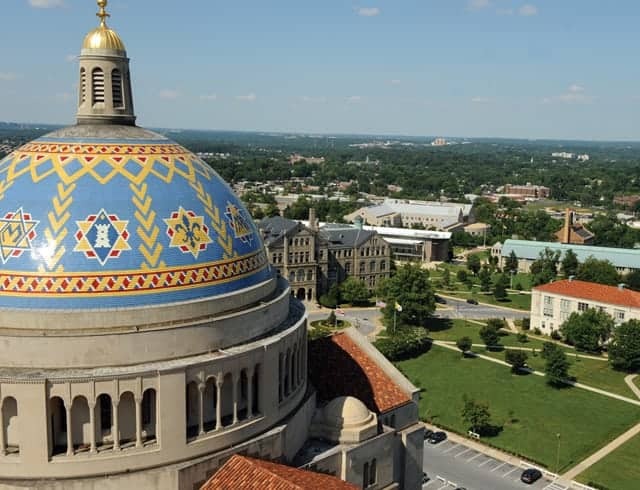 We are delighted to announce that The Institute for Catholic Liberal Education 2019 National Conference will return to The Catholic University of America for a second consecutive year, and will be co-hosted by the university. 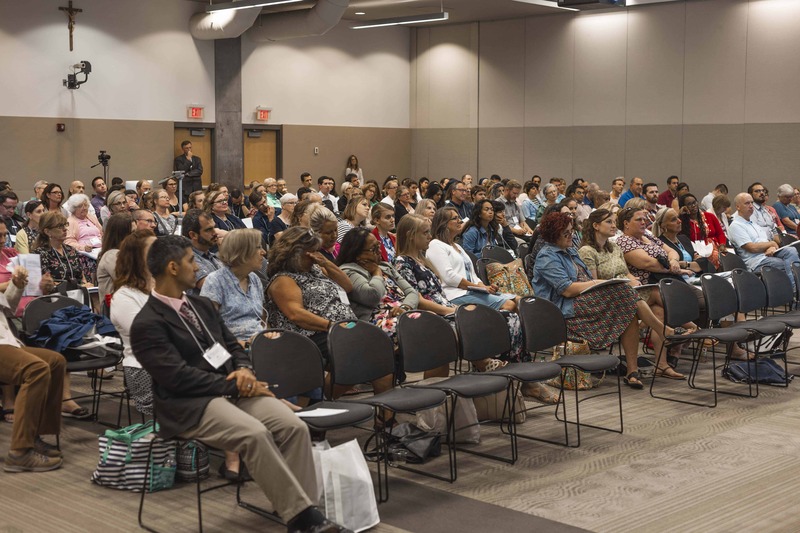 Please mark your calendars for July 22-25, when hundreds of Catholic educators will come together in our nation’s capital to deepen their understanding of the nature and the purpose of Catholic education and its roots in the classical liberal arts tradition. Our theme, Freedom in Christ, reflects the goal of all Catholic education: holiness. 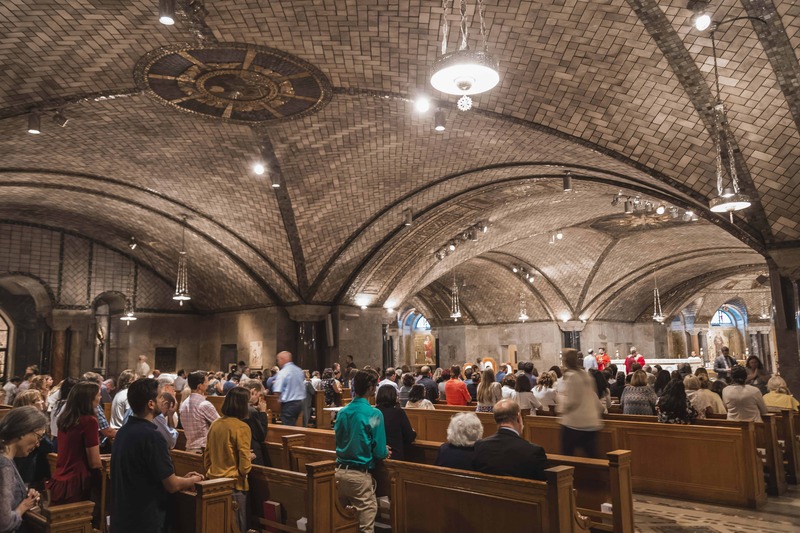 We are also pleased to announce that Duncan G. Stroik, renowned religious and classical architect, will be joining our conference this year to offer a breakout presentation on the influence of architecture on education. Now in its seventh year, our largest annual event will incorporate a significant change. We have renamed the conference, formerly called the National Catholic Classical Schools Conference, to The Institute for Catholic Liberal Education National Conference. This change encompasses a broader, universal vision of the renewal of Catholic education. While “classical” is still a recognized and accepted shorthand term for this renewal, that label alone does not fully capture the Christocentric aim of its recovery in Catholic schools. Our purpose goes well beyond that of the resurgence of classical education in charter schools and private institutions. Whether our schools use the moniker “classical” or “Catholic liberal arts” or “a school in the Catholic intellectual tradition,” the shared intent is to recover the Church’s tradition–distinct from the utilitarian nature of public education. The evidence has become clear. Our schools flourish when “Catholic identity” is not added on, but is instead woven through. Some background: The Catholic Church took up the tools of the classical tradition (including the seven liberal arts) and its spirit of inquiry in the search for truth, goodness, and beauty. Once that ancient tradition was ordered toward Christ as the Logos, however, it became something more comprehensive. We call it Catholic liberal education (from the Latin liber, which means free), or authentic Catholic education, in order to distinguish it from the secular progressive approach in both content and pedagogy. Our annual conference offers inspiration, advice, seminars, discussion, prayer, and friendship as we grow in our vocation as Catholic educators, especially in the Eucharist. You can see last year’s program, photos, and reviews HERE. We hope you will join us in July. 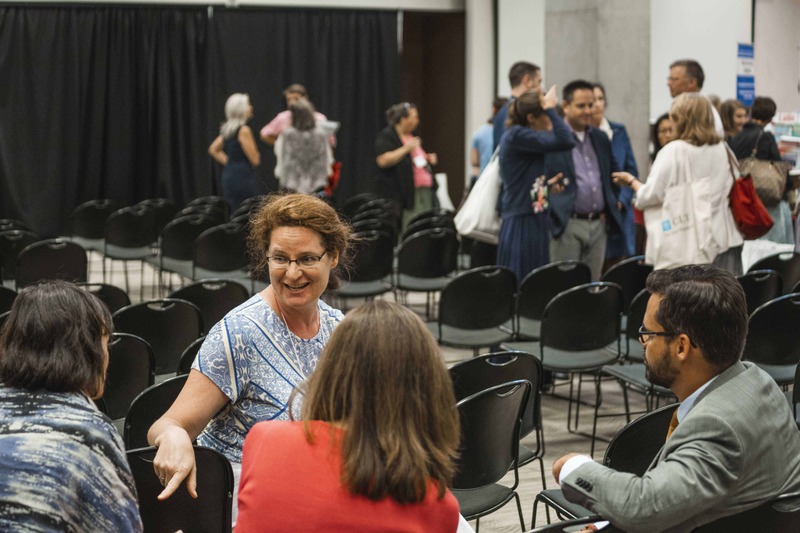 Registration includes all program sessions and materials, meals, housing (if selected), and full access to conference audio and video after the event. 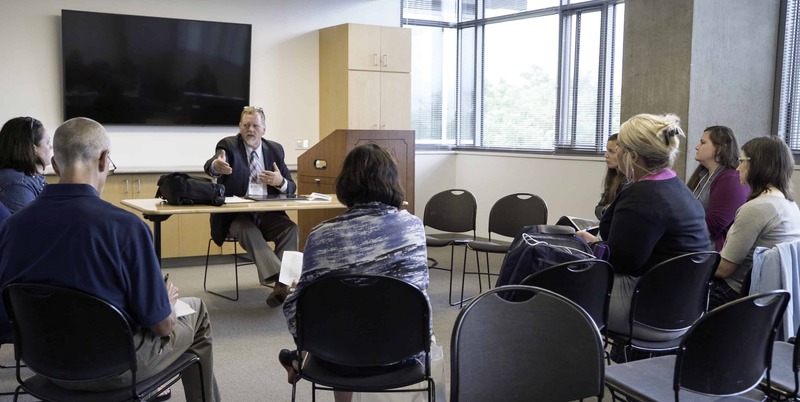 The Conference will begin on Monday with an optional Pre-Conference plenary at 4:00 on “An Introduction to Catholic Classical Liberal Arts Education” and will conclude with lunch on Thursday. PLEASE NOTE: Housing accommodations are very basic college dorm rooms at CUA. They are clean but not luxurious. For those who desire more comfort, nearby hotel options with possible conference discounts will be announced ASAP, though it should be noted that the nearest hotels are not in walking distance. Title * Dr. Fr. MissMrs. Ms.Mr. Sr. Please ensure that your school has registered as an official ICLE Member School before selecting member rates. ICLE Member School information can be found HERE and Member Educator information can be found HERE. What Is Your Familiarity With Catholic Classical/Liberal Education? Seasoned VeteranVeteran teacher; new to Catholic Classical/Liberal Education Familiar with Catholic Classical/Liberal Education; new to teachingIt's all new to me!